Over the past year, we’ve sampled many new and exciting analog-related products. Some qualify as tweaks and some I would use a stronger term to describe; indispensable! To those new findings, I’ll add some old favorites to round out the groups. Also, I’ll be preparing a separate product comparison page that can be updated as new accessories become available. 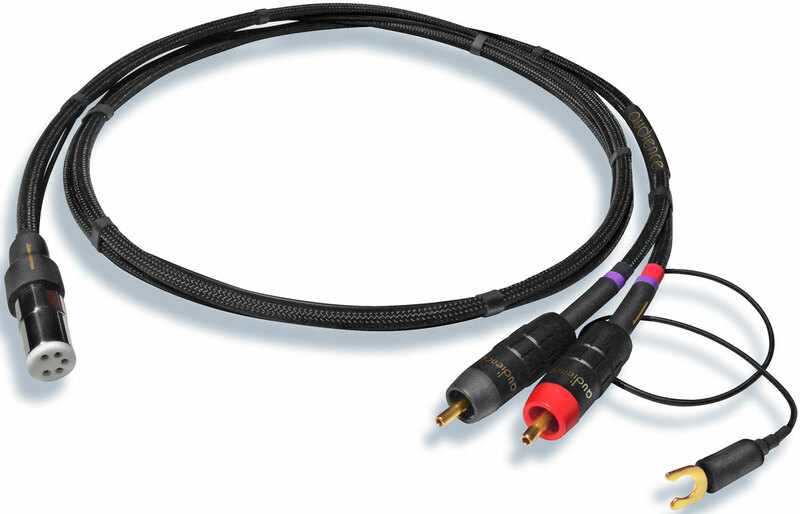 RECORD INTERFACE -The record interface plays a pivotal role in defining the sonic character of an analog replay system. When designing a turntable, the engineer considers the mat (or lack thereof) a key ingredient and a significant contributor to the finished product. 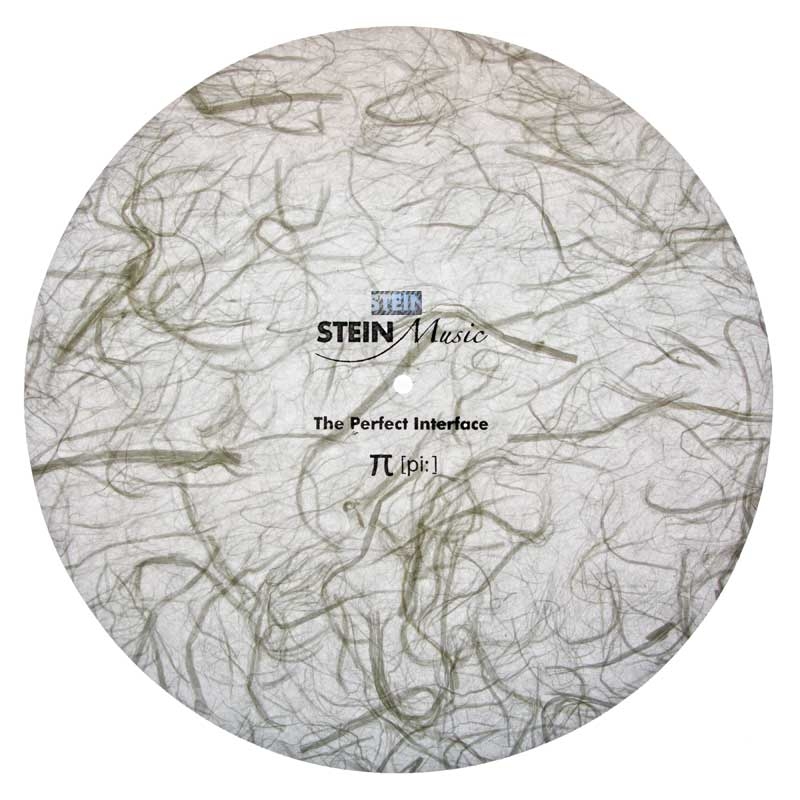 The wide variety of turntable designs, in turn, results in a range of interfaces, from textile, leather, cork or elastomeric materials to direct contact with a bare platter, each differs in the character they impart. Changing mats can result in rather dramatic differences in virtually every sonic category including tonality, dimensionality, and dynamics, among others. So where do we start? The first step is deciding what you like about the sound of your turntable, and considering what you might want to change or enhance. The turntable itself will narrow the choices as some mats may not be appropriate due to weight or other considerations. Within the options available, speaking with your dealer or reading reviews can further focus the search. The Problem - During the process of playing a record, minute vibrations are created in the vinyl as a result of the stylus tracing the groove. These vibrations, left untreated, can make their way back to the stylus, resulting in spurious output from the cartridge. The turntable platter and or mat are intended to damp the LP, reducing the errant vibrations. For the mat or platter to do their job, there must be intimate contact with the record. Compounding the problem is the fact that most records are not perfectly flat, making good contact with the mat or platter even more difficult. 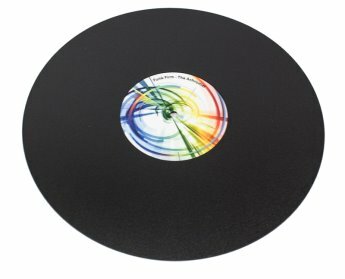 A record clamp or weight should tightly couple the record to the platter or mat. In doing so, the unwanted vibrations are more effectively transferred; therefore maximizing the damping offered by the platter and mat. On the surface then, it would seem like a clamp is a good idea, so let’s look at the options. Solutions - There are many options for optimizing contact between the record and the mat. - A simple record weight can be effective and is surely the most obvious way to achieve the goal. We would assume the heavier weight, the better, and that would be true if the turntable bearing could support the added weight, and the motor has enough torque not be affected by the added load. Further, if your turntable employs a suspension, it may need to be re-tuned due to the added weight. Due to those considerations, record weights cannot be considered a universal option. 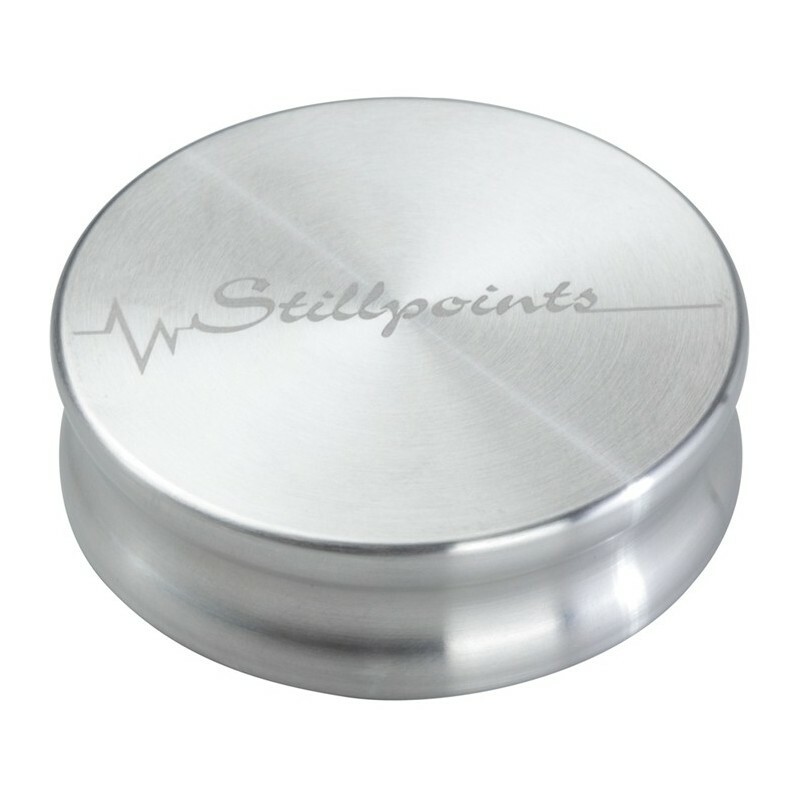 - A more advanced version of a record weight is the LPI from Stillpoints. 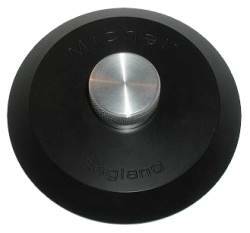 This device differs from a simple weight in that it uses active internal elements to quell vibration. 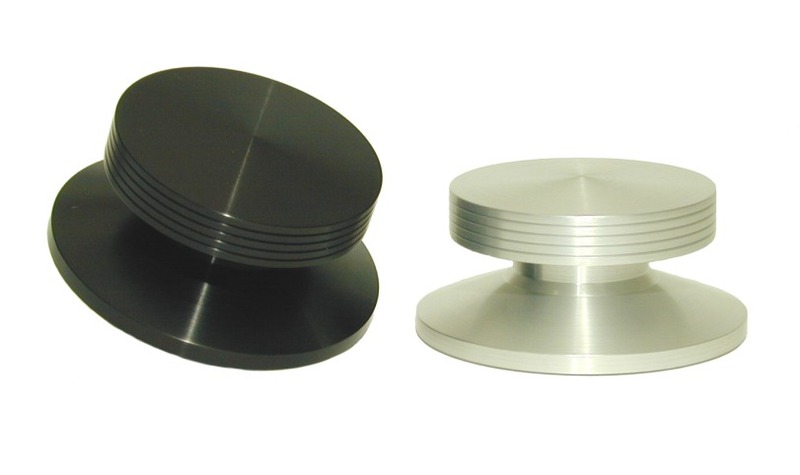 It employs the same patented design used in the other Stillpoints products to absorb and dissipate vibration both from the record and spindle. Made from stainless steel, the LPI is also quite heavy (1 lb, 6 oz ), offering substantial clamping action in addition to damping vibration. This amount of mass, however, precludes its use on many turntables. - Moving on to clamps we find a variety of options. There are a few designs that rely on friction to grip the spindle (the PIG clamp is an example of this design, though I'm not sure it is still available) and are usually made of rubber. These examples are not going to be able to provide much clamping force and thus may have little effect. - Screw-down clamps require a threaded spindle. They can be quite effective and are generally considered as part of the initial turntable design and will usually be included with a model so constructed. 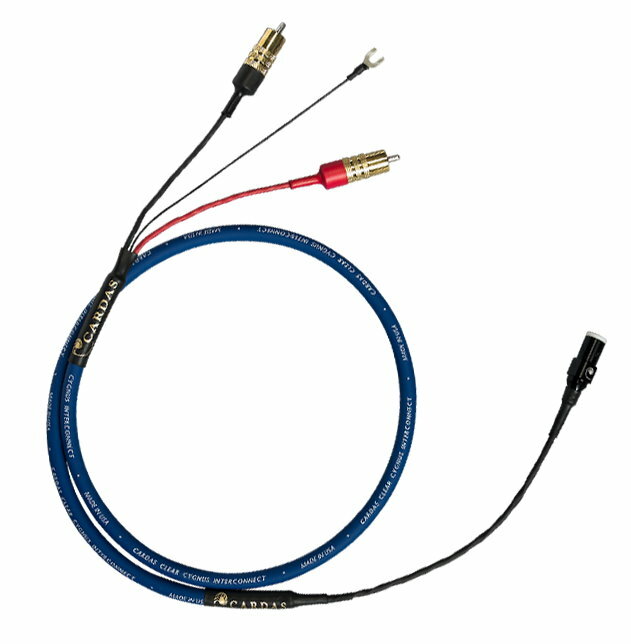 VPI uses this system on a number of their turntables. One note of caution regarding screw-down clamps is that they are capable of exerting a tremendous amount of force, so don't overdo it. - Some clamp designs employ an active collet mechanism that secures the clamp to the spindle. Turning a knob on top of the clamp tightens the collet around the spindle to firmly lock it in place. Apply a bit of downward pressure is applied to mate the record to the platter or mat and a twist the knob maintains that force. A good example of that design comes from Michell. 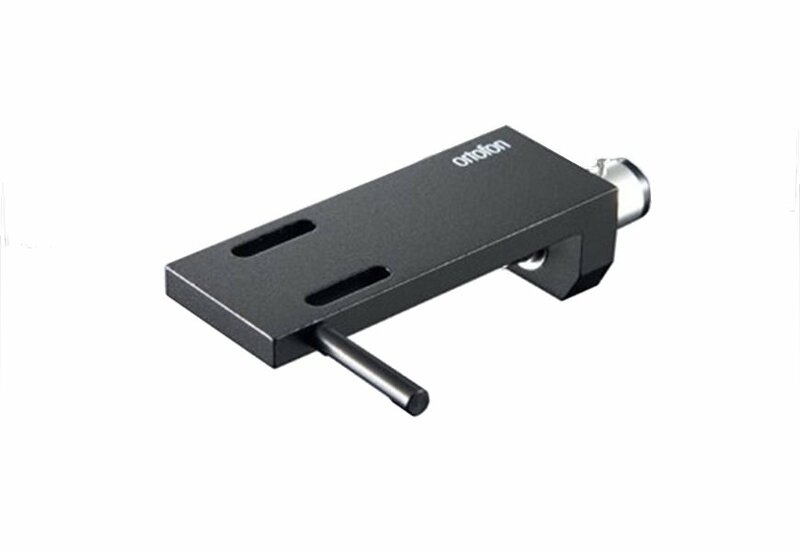 A more advanced mechanism is the reflex clamp from Basis Audio. Here the mechanism both grabs the spindle while simultaneously pulling itself downward against the LP, applying some clamping pressure on its own. The advantage here is that less force is required by the user to establish adequate pressure. This may be an advantage on a turntable with a sprung suspension that limits the amount of downward force that can be applied to the platter. - Heavy perimeter ring weights can also be useful, especially with regards to flattening records that exhibit edge-warp. VPI and Clearaudio make such products. The drawback is the cost and the extra steps involved with placing and removing the heavy ring (usually machined from stainless steel) for each play. - Taking the concept of clamping to its ultimate conclusion is vacuum hold-down. 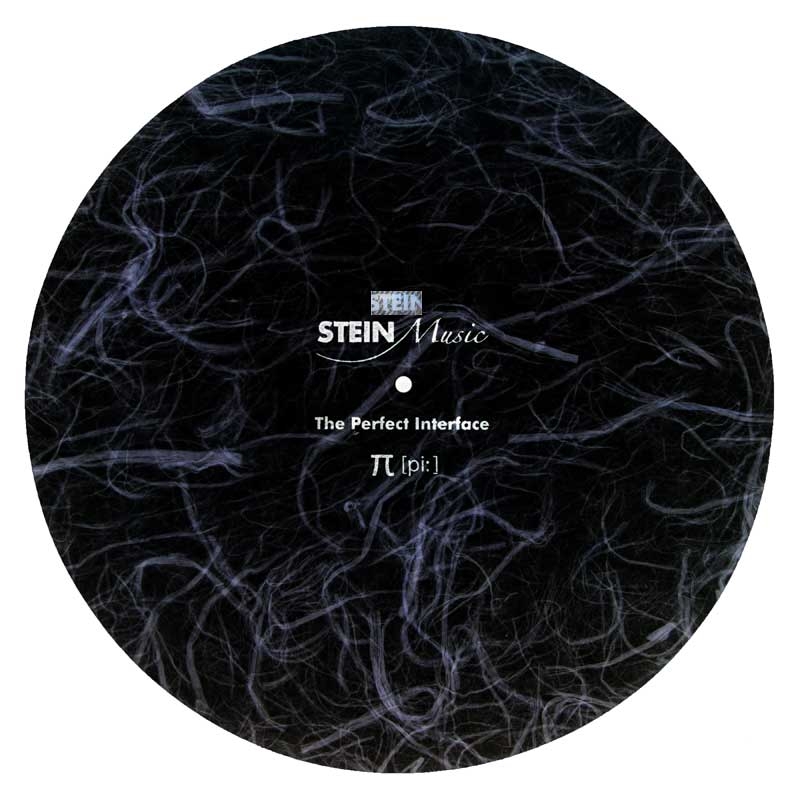 Here the record is tightly coupled to the platter using a constant low-pressure vacuum maintained beneath the LP. Without question, this is the most effective way of ensuring a tight bond between the LP and mat or platter. It also has the significant advantage of applying equal force over the entire record, whereas a clamp can only apply force at the label area. The drawback is expense and complexity. 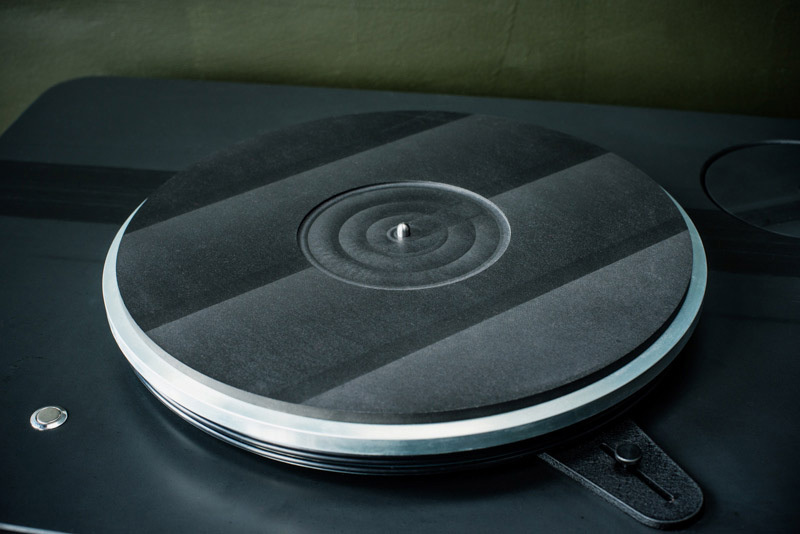 Obviously, the turntable must be designed for vacuum clamping which involves a special platter and bearing with an air pathway and a special platter mat employing a resilient edge lip to preserve an air seal with the LP. Further, the external vacuum pump and necessary plumbing need to be considered along with the potential noise that some systems generate. 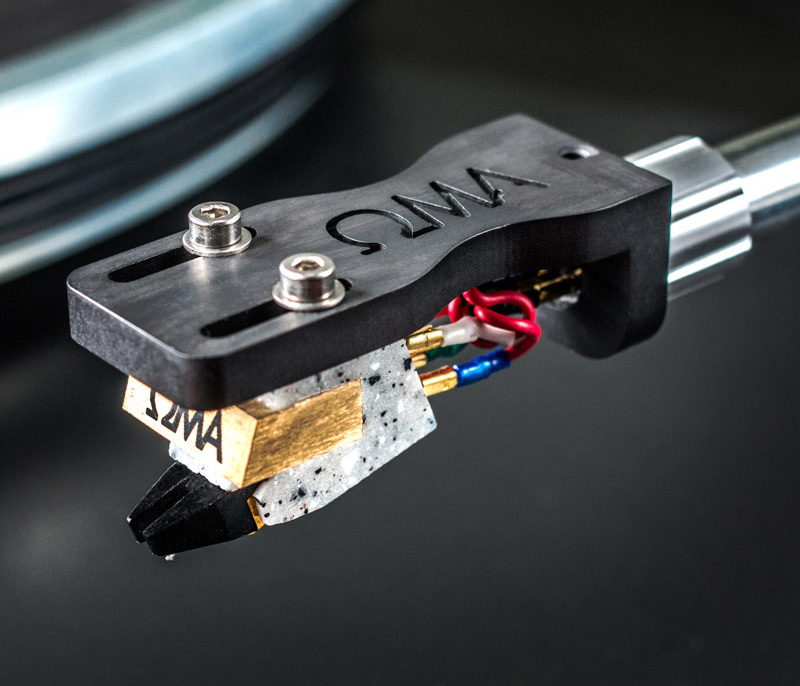 To clamp or not to clamp - Some turntable manufacturers have designed their products to be used without clamps, or they believe that clamps are either unnecessary or detrimental to performance. Rega and Linn are two that come to mind with this philosophy. That said, I’ve spoken with many listeners who feel that a good clamp improves the performance of these ‘tables. Our advice is to try one. HEADSHELLS - As a result of the energy involved in playing a record some vibration of the cartridge body is inevitable. 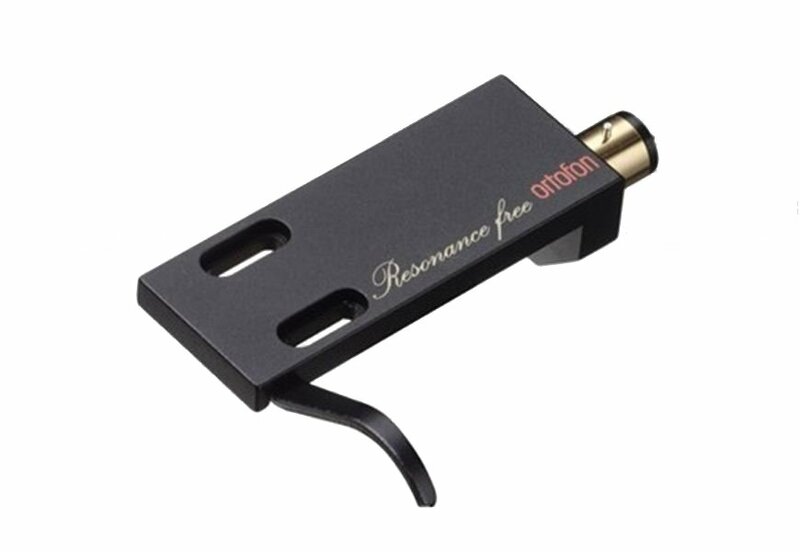 While some of those vibrations may be damped within the cartridge, at least some (if not most) are transmitted to the tonearm, the interface between the cartridge defines how the two interact and, ultimately affect the sound. Various aftermarket tweaks are available that allow some fine tuning of that interface (e.g., the hardware of different types such as brass, stainless, aluminum, etc.). 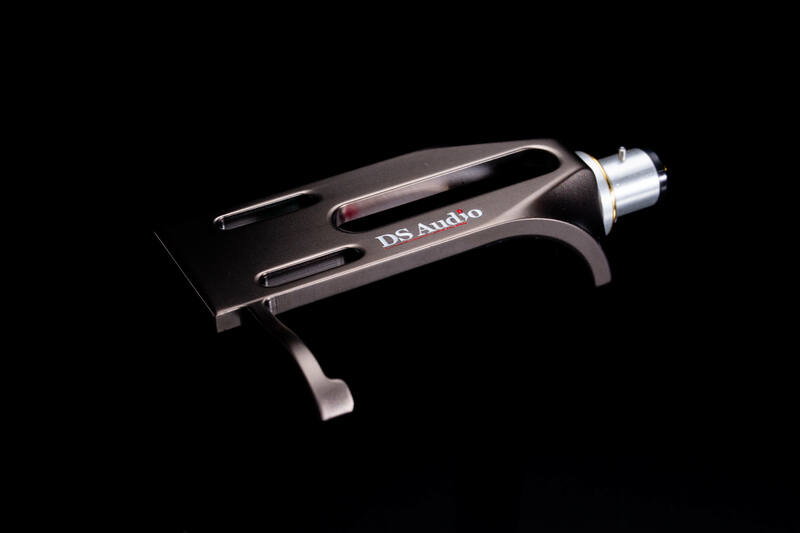 Though most modern tonearms employ single-piece armwands, there is a resurgent interest in tonearms that utilize the so-called “universal” detachable headshell. 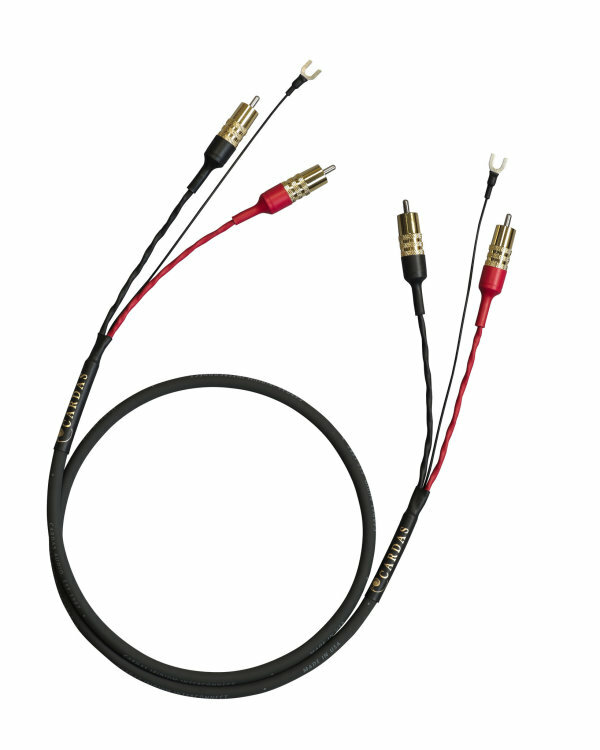 Those arms offer the listener a greater ability to fine-tune the sound with the headshell they choose. The new Technics turntables have been wildly popular here which has spurred our interest in evaluating detachable headshells. We’ve experimented with a number and will recount our findings here, but keep in mind that our experience is limited to trials on the Technics ‘tables (SL-1200GR, SL-1200G and SL-1000R).